Our territory covers the state of Wisconsin and the U.P. of Michigan. We are proud to represent some of the finest manufacturers in the HVAC industry and provide heating and cooling equipment that will meet and exceed your expectations. Modine unit ventilators, cabinet unit heaters, convectors and fin tube, steam and hot water, electric, oil and residential and commercial gas fired unit heaters, infrared heaters, duct furnaces, indirect and direct fired make-up air units, and the Modine Atherion DOAS dedicated outdoor air system packaged rooftop unit available with or without energy recovery. ICE-US builds custom indirect and direct fired units as well as air turnover units. 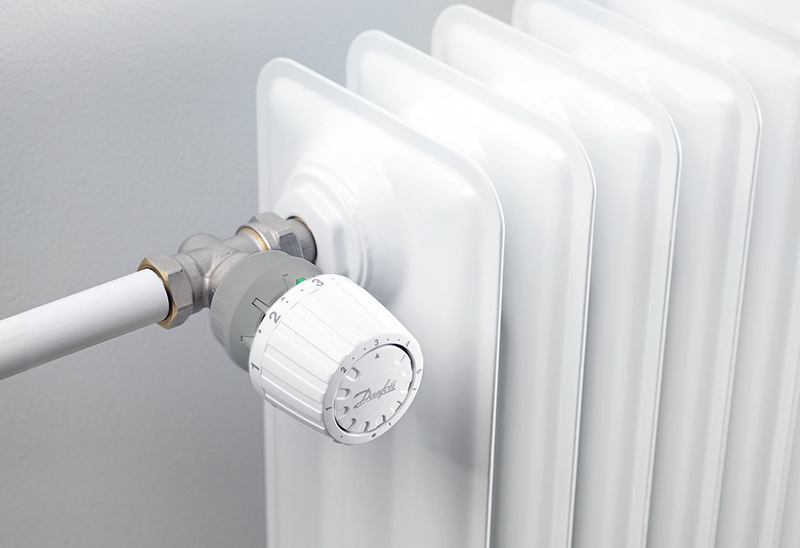 Danfoss heating provides thermostaic radiator valves and operators as well as mixing valves, snow melt controls and pressure independent control or PIC valves. DiaNorm European panel radiators and towel warmers. And JJM Boilerworks builds condensate neutralizers for all of your high efficiency boilers, water heaters, furnaces, and unit heaters. Each offers exceptional product design and function for your most demanding commercial HVAC&R projects. Most of our products are manufactured in the United States with excellent local support. We look forward to working with you on your next project.